Login, add as many links to your basket as you need in total in order to get #1 on Google (our Free SEO Cost Calculator will help you find out the number of necessary links), move these links into the cart for gradual purchase, set the desired link building speed and relax. The links will be purchased automatically in the way that looks very natural to Google – according to your set link building schedule. So now you don’t need to spend a lot of time buying a small number of links on a daily basis and control your link building speed manually. Now you can just add as many links to the cart for gradual purchase as you want, set the desired link building speed and forget about your campaign until it’s completed. The links will be purchased automatically, in a natural way. For example, you may add 100 backlinks to your Gradual Purchase tab and set the desired link building speed to 10 links a week. 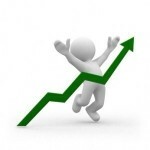 Then your link building campaign will be automatically completed within 10 weeks. 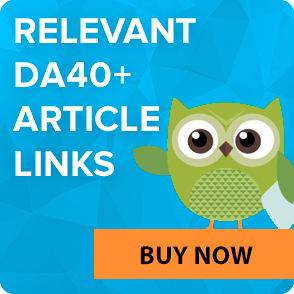 Add some DA40-DA100 links to your cart and move them to the Gradual Purchase tab to see how it works.